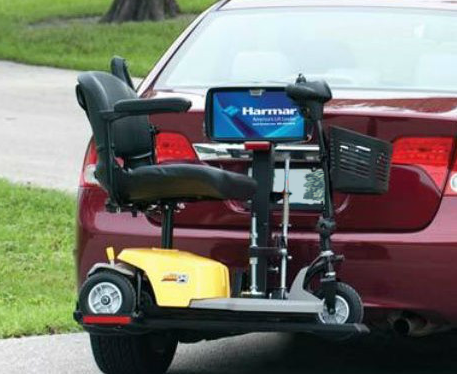 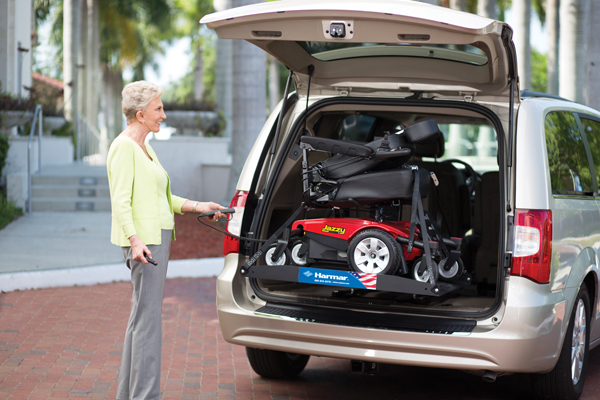 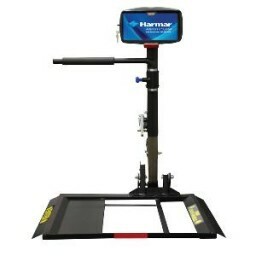 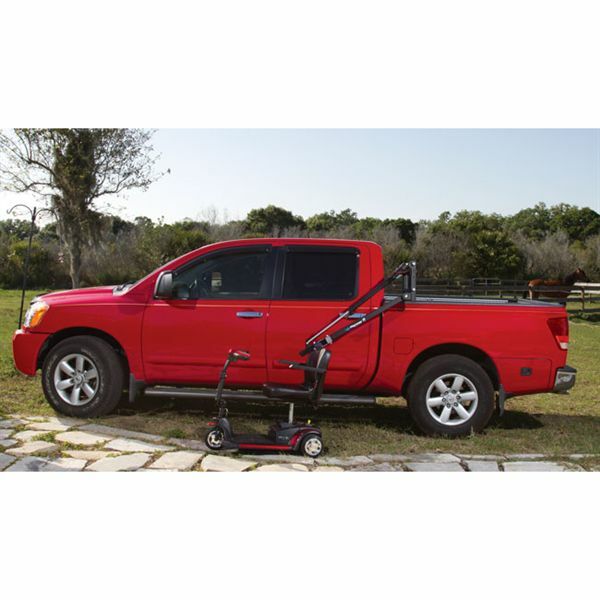 Harmar Outdoor Auto Lifts come in a wide variety of styles to fit the needs of both the vehicle and the patient. 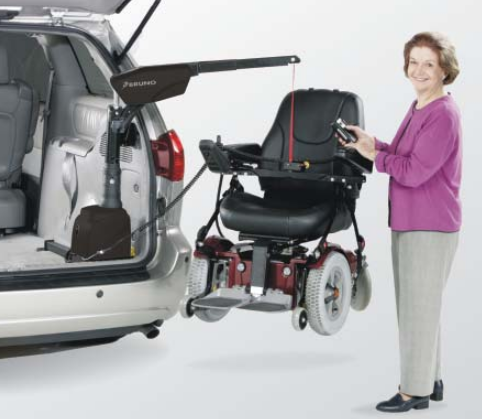 Some are designed for heavier loads, some have a swing-away option for hatchback access, and all are made to provide safe transport without obstructing the drivers rear view. 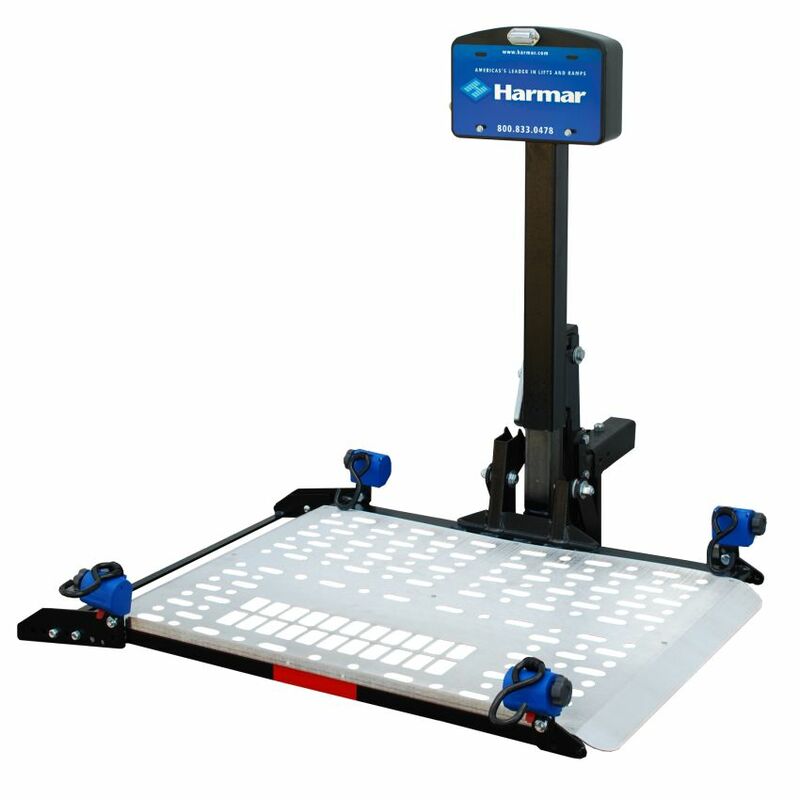 Harmar Single, Double, and Triple Axis lifts allow wheelchairs and scooters to be quickly transfered to a vehicles cargo area. 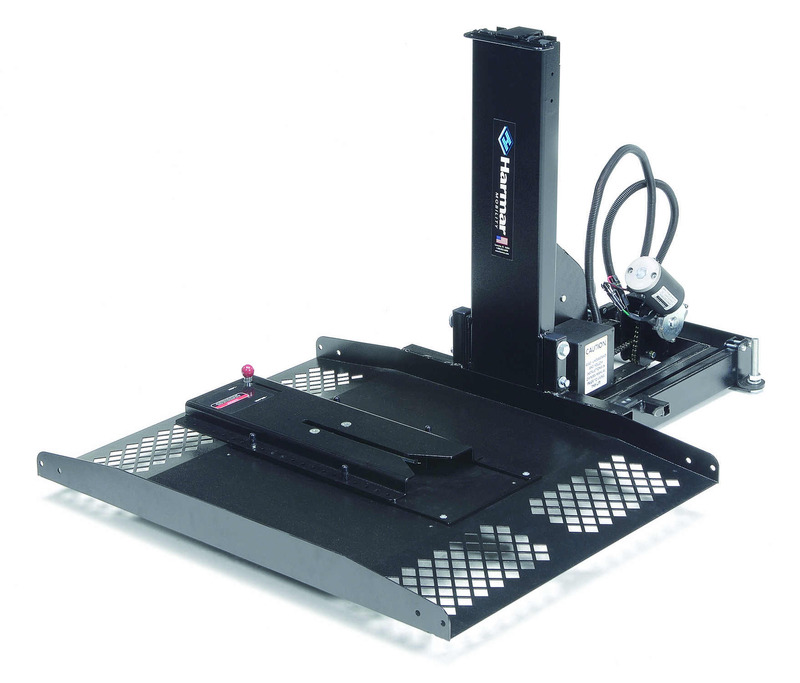 Truck lifts are also availaible that accomidate a growing variety if cab and bed sizes. 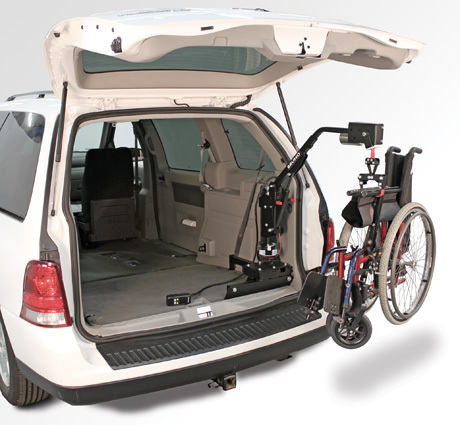 Hybrids allow users the drive on/off convienience of an outdoor platform lift, while allowing storage of the chair in the vehicles cargo bay. 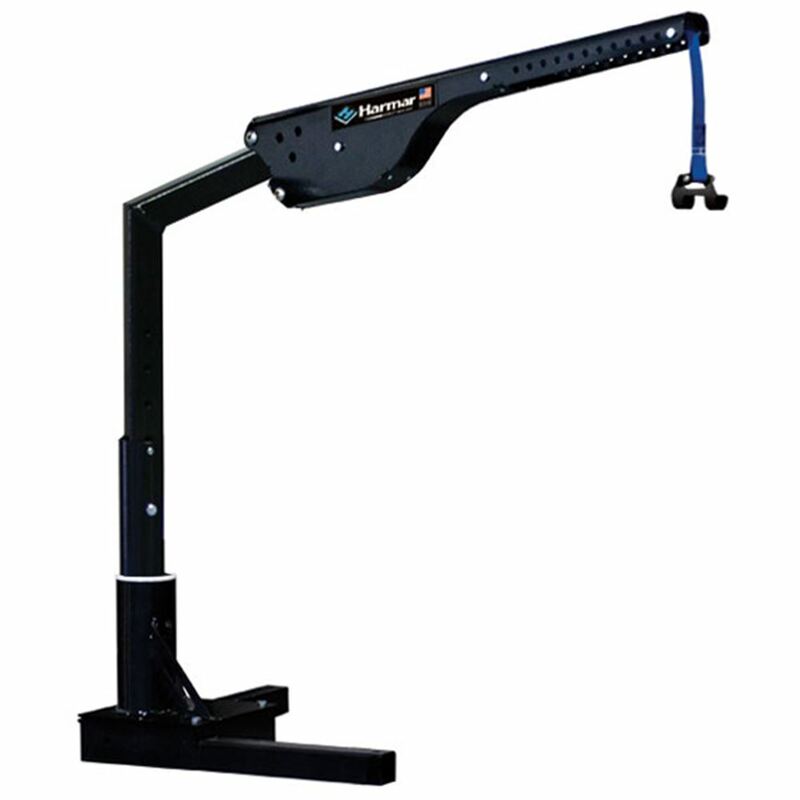 Ideal for those who are not able to use a hoist. 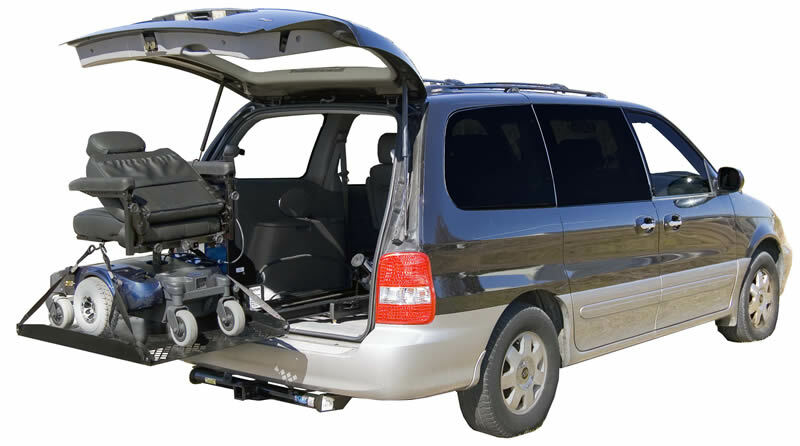 Also compatible with side door vans.